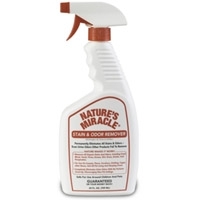 Nature's Miracle Stain & Odor Remover quickly removes stains and odors from your pets environment. 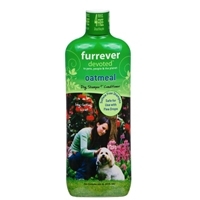 With this cleaning product your house can smell fresh even with a crowd of pets. Purina ONE Lamb & Rice is for normally active dogs. No added fillers. No added artificial colors or flavors. 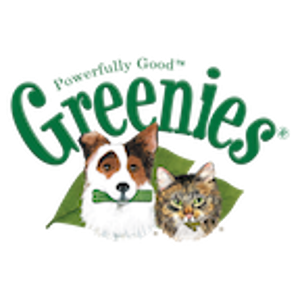 Helps promote healthy skin and coat. Lamb is a high quality source of protein with a taste dogs love. 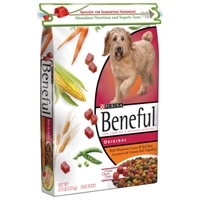 This unique formulation of lamb, brewer's rice and other quality ingredients provides your dog with unsurpassed nutrition and a delicious taste. Now contains non-fat yogurt. 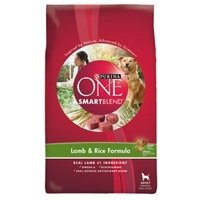 In our Lamb & Rice Formula Dog Food, real lamb is our first ingredient. Why? Because it's tastefully rich in protein. And just like puzzle pieces that fit perfectly together, lamb blends with grains and other ingredients to create a complete protein profile. 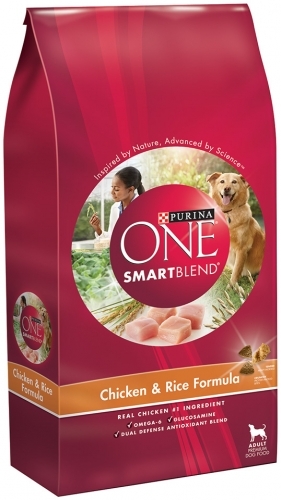 It's choosing ingredients that work better together than they ever could on their own that inspired us to call this dry dog food SMARTBLEND. 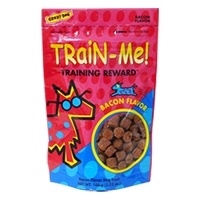 Developed by a well known pet nutritionist. This unique 5-layer treat is packed with vitamins A, D & E in addition to Omega 3&6 fatty acids. 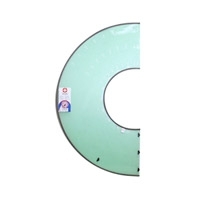 The E-Collar is a safe and humane method of preventing animals from aggravating a healing wound or injury. 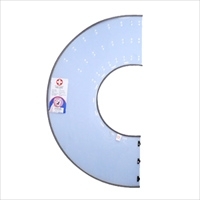 It helps break the lick-bite, itch-scratch cycle gently and without harsh restraints. 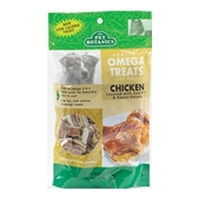 Grain-Free treats are easier for dogs to digest and produce fewer allergic reactions. 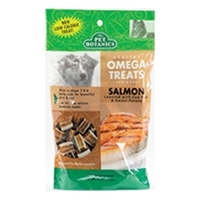 Salmon is the first ingredient in these soft and chewy treats made from natural ingredients with added vitamins and minerals. They’re baked instead of being cooked by high heat in an extruder. 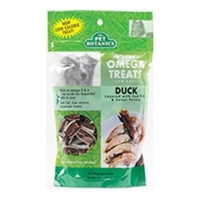 Easily broken for repetitive treating, these treats are packed with Omega 3s & 6s for healthy skin and coat and our healthy blend of botanicals for greater long term health. EVO food is grain free. By removing ALL grain from the diet, EVO minimizes starch or carbohydrate intake while maximizing the concentration of protein. 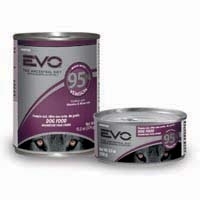 In fact, EVO provides high-quality protein at a level that is among the highest available anywhere. In addition, EVO also contains a source of viable, naturally occurring microorganisms and has both linoleic acid (an omega-6 fatty acid) and omega-3 fatty acids. 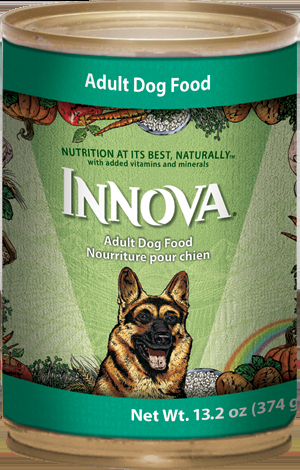 Innova Adult Dog Food is nutrient-dense, wholesome nutrition with high-quality protein from turkey and chicken. 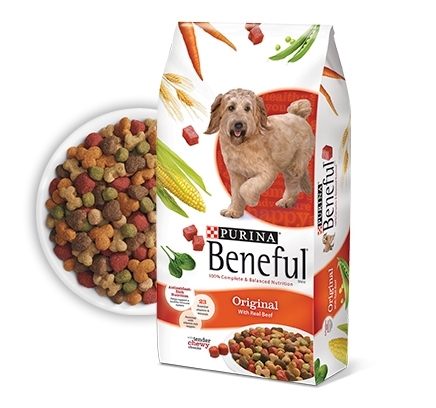 By using healthful ingredients from the five food groups—protein, dairy, vegetables, fruits, and grains—Innova Adult Dog Food helps ensure complete and balanced nutrition for the life of your dog. 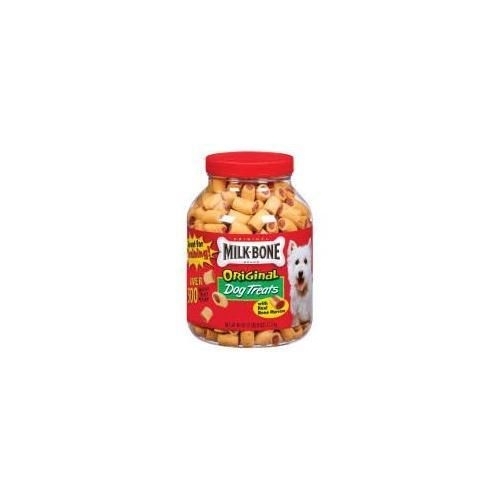 Milk-Bone® MaroSnacks combine the crunchy texture of a biscuit with the delicious taste of real bone marrow. Prepared with care by the makers of Milk-Bone® dog snacks, these tasty treats will give your dog the simple, genuine joy that your dog gives you every day. 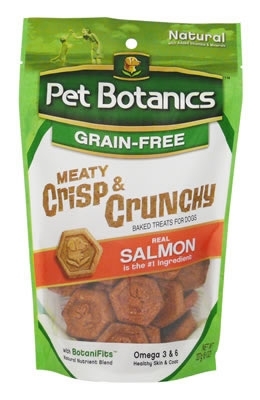 Formerly, Original Dog Treats. 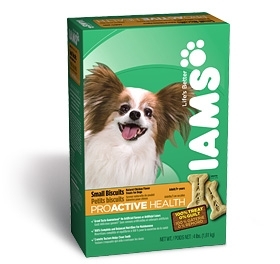 You can reward your dog with outstanding nutrition in every tasty bite of Iams Original Formula Small Biscuits.